No one's as cuddly as the Hero of Canton! 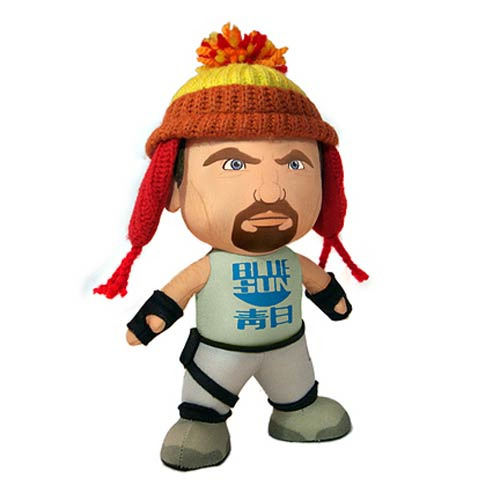 Toy Vault's 8-inch Firefly Jayne Cobb Pocket Plush is always ready for some thrilling heroics or for just hanging out in your bunk. Pretty cunning, don't-cha think? Ages 14 and up.